At last year’s July racing carnival Wyong trainer Stephen Farley arrived with high hopes promising Sincero could win the Channel 10 2YO event. Farley left with his pride shattered, and lighter in the wallet, when Sincero unluckily was beaten into second. Last month, Sincero gave the 39-year-old knockabout trainer his greatest racing triumph winning the $1 million Group One Stradbroke at Eagle Farm. And at Grafton, Farley exacted his own brand of revenge, producing Gazza Guru to score an exciting win in the $45,000 Coffs Coast Prestige South Grafton Cup (1600m). A late pickup mount for Tamworth-based rider Glenn Lynch after Jasen Watkins stood down, Gazza Guru ensured Farley and the six-year-old’s happy group of owners celebrated big time. Driven through close to the rails over the latter stages Gazza Guru ($5.50) scored a 1¼ length win from Slick Sniper ($7), last year’s runner-up, with Lucky Luna ($6.50) two lengths away third. “A bit different to last year,” Farley laughed. “Life’s been sensational for me lately. I’m 40 in September. It’s been a great ride. 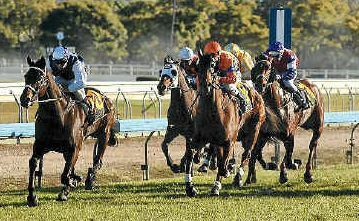 The South Grafton Cup plan was set in place earlier this year. 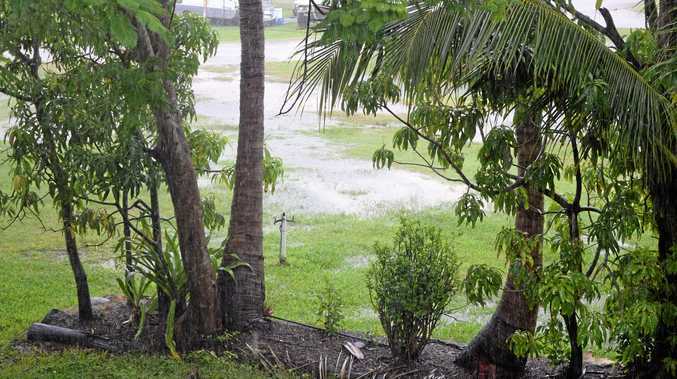 One of the part-owners Cameron Field lives in nearby Ballina. “We sat down, mapped out a plan and decided to have a crack at the South Grafton second-up,” Farley said. “Gazza Guru’s second-up form is good. His first up run at Gosford was sensational. “He’d worked good before coming up here and it was a great ride by Glenn. Farley said Gazza Guru would back up in the $70,000 Coffs Harbour Cup (1600m) on August 4 then the $60,000 Taree Cup (2000m) on August 21, a race he was a certainty beaten in last year. “Gazza Guru is a good country cups type horse,” Farley said. “The three races all fit in well. “He’s the sort of horse that likes being a bit fresh. Runner-up Slick Sniper, from the Tracey Bartley yard, is also Coffs Cup bound. “He’s run another great race, pity it wasn’t one better,” Bartley said. For jockey Ric McMahon (Lucky Luna) the cup turned out to be doubly disappointing. McMahon failed to weight in after finishing third and was fined $500. “I was dirty on my ride. It’s been an expensive, dumb moment,” he told stewards.